What do you dream of traveling by one day? 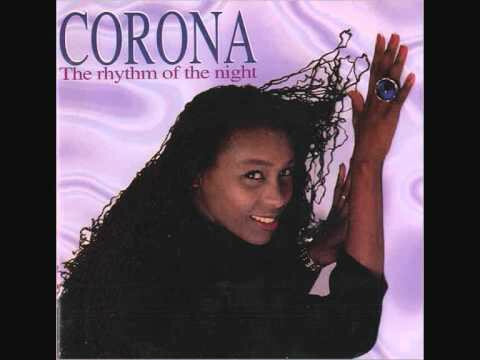 "Rhythm of the Night" by Corona. "How you gon' do Me like dat' man?!" How is your significant other? "She's a Rebel[/b]" - Green Day. Whats happenin' Tonight Ladies and Fellas?! One thing you would change from your past?